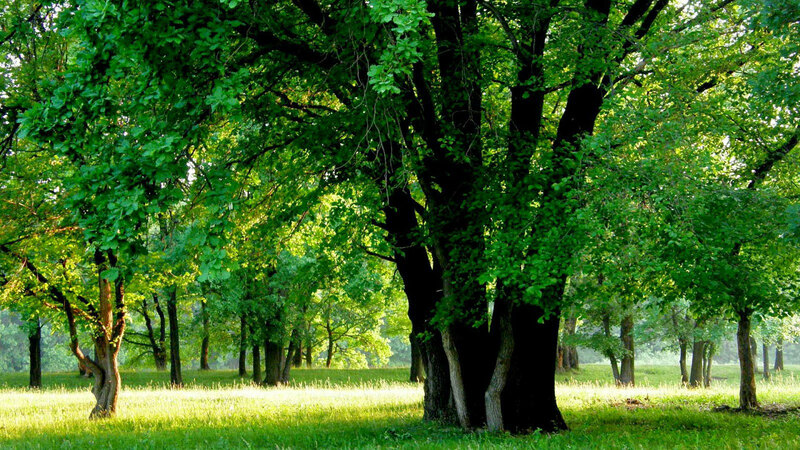 For more than 30 years, TFI has been fully committed to the improvement of tree health through addressing soil concerns. At the core of this commitment is our self-developed TFI method we use to deal as effectively as possible with problem areas in your tree habitat. As your partner, we offer a whole-picture approach to solving your tree and habitat issues. We tailor our services and plan to meet your specific needs and always make a fair quote for you. Bottom line – we guarantee you the lowest possible cost. With the effects lasting from 7 to 10 years, the TFI method is unparalleled. By comparison, the ‘flop’ method lasts up to an estimated two years and the soil excavation involved often creates more damage to the soil and tree habitat. 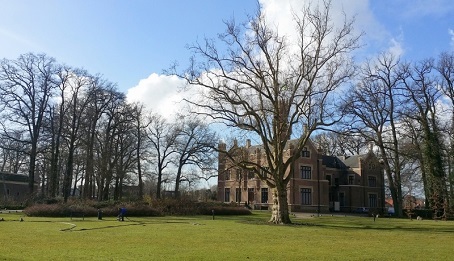 Trees are an essential part of the quality of the environment. 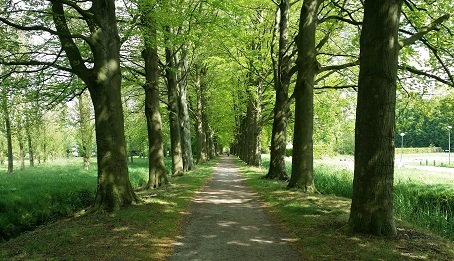 We believe that optimizing tree growth is the key to successful tree management. Through our combination of innovation and craftsmanship we literally give your trees space they need not just to survive, but to thrive. We take our own responsibility to the environment very seriously and are committed to corporate social responsibility. 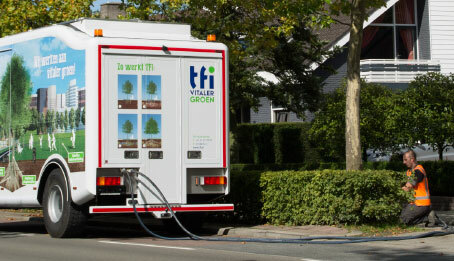 The TFI-Method® is an extremely environmentally friendly solution, using only natural substrates. Injecting health into your tree population. 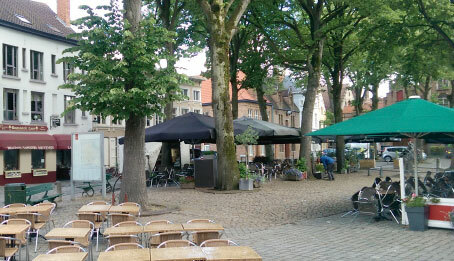 The TFI method mimics real forest conditions anywhere in the Netherlands, even in urban areas. We don’t use heavy machinery or invasive procedures. We adjust our natural soil conditioners to your needs using short, effective treatments. Tree Fertilizer Injector was first developed by the TFI Company. 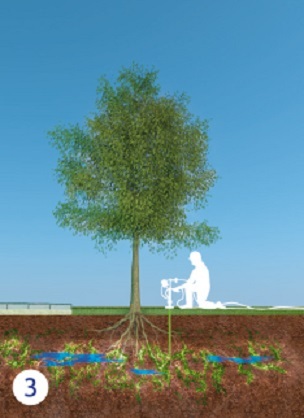 Founders Marc and Puck Hoogenboom discovered in the early 80’s that many health problems in trees arose from the soil conditions or habitat surrounding the trees. 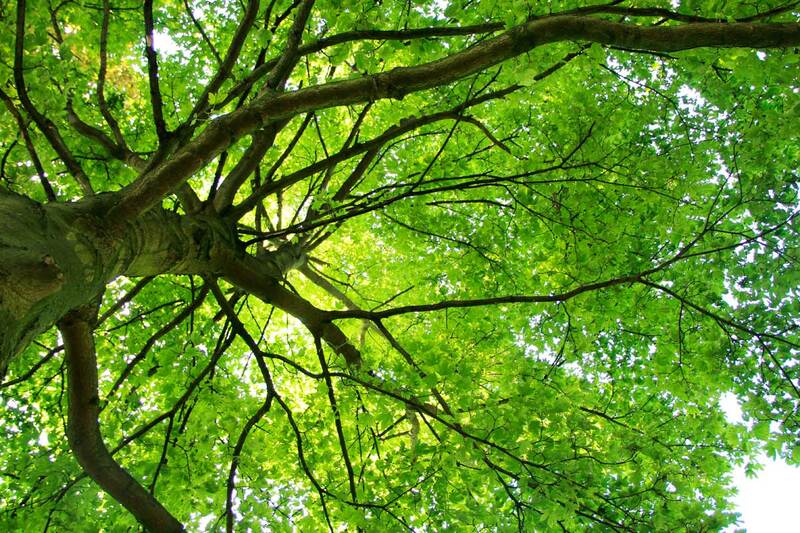 In the absence of any effective options to address these environmental issues, they developed their own method, for the first time literally giving trees the opportunity to develop or recover under ideal conditions. The TFI-method has a lifetime effectiveness of 7 to 10 years or even longer. By comparison, the ‘flop’ method generally lasts just 1 to 2 years. We obtain these incredible results by creating new channels for roots to seek out and break down even further. Because we use a dry substrate, the newly created channels do not collapse. In addition, the new organic materials provide immediate nutrients for the roots. Our trained specialists insert a lance manually and with great care into the soil using a low, pulsating pressure flow. 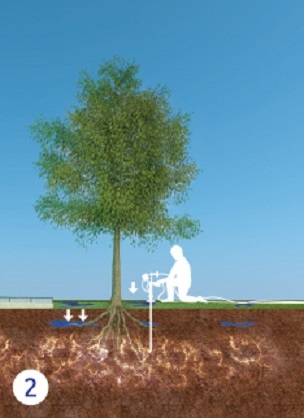 Using this pulsating pressure, we then create and connect cracks and root canals in the soil. 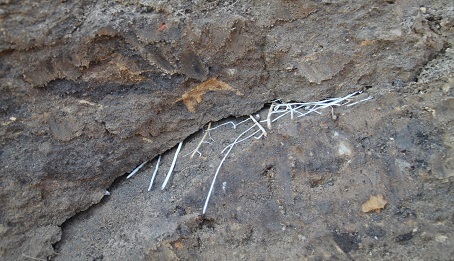 These interconnected cracks extend throughout the different soil layers. We fill the newly created spaces, using the same gentle pulsing pressure, with an organic substrate consisting of nutrients, fertilizers and lava granules. The TFI method is always ready to address your soil needs. 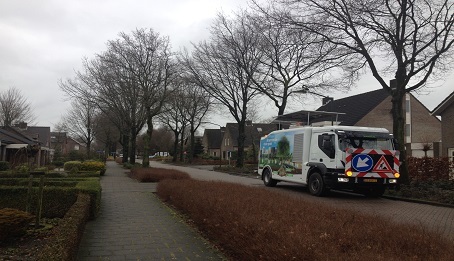 With our compact TFI truck, we can reach even the most inaccessible city locations or far into fields. With a more than 200 meter-long hose, we can reach almost anywhere. In addition, the TFI-method can be used year round. Because the TFI truck itself determines the appropriate tire pressure required, we can adjust to nearly any situation without needing to drive close to or risk damage to the treatment site. There is no excavation work required so there’s no removal or replacement of the existing soil. You don’t even need to remove tile or pavers to use the TFI-method. We use a gentle, pulsing pressure to add the substrate into the soil so there’s no compression or risk to roots, cables or pipes. We use a dry substrate in our treatments, so there’s no risk of soil compaction or collapse. Take a look at our product sheets, past presentations or other reading materials.